Previously on The Four… catch up with episode 27 recap! It’s probably a terrible sign when the show I’m trying to recap doesn’t even appear on the home page of the viewing site anymore. Does this mean I’m way behind? Likely. But will I stop recapping? No, because a beginning deserves an end. I don’t even know if anybody is reading this anymore, but I feel like a part of me owes it to myself to prove that I can tackle a 40+ ep series without dying in the middle of it. That and I have some intention to start another recap so I need to wrap this one up. Eep. News has spread that the Emperor is sick and has selected an old uncle to manage the kingdom in the meantime. This is bad news for everyone except for ASG because the uncle is an ally of his. Zhu Ge is not too worried though because he is sure justice will prevail. Okay you keep thinking that. I’m going to be over here looking for cover. As Zhu Ge had predicted, ASG visits his uncle immediately to fake some sentiments. The uncle reveals that he feels a special connection with ASG because they are both children of concubines. He also talks about the first time he saw ASG in the palace, ASG was by himself while the other princes were accompanied by their mothers. He felt bad for ASG and asked the Emperor to place ASG in Prince An’s home. Now that uncle is charged with such an important task, he seeks ASG for support and help. Together they want to prove to the world that children of concubines are not any less. Back at Shen Hou Fu, Tie Shou teaches Yi Yi how to spot bad people in the crowd. Soon enough they find two hooligans who are trying to steal a woman’s bag. While Tie Shou caught one easily, Yi Yi accidentally uses her poison palm to knock the other one down. Tie Shou witnesses this and lectures her on the importance of giving others a second chance. She emphasizes that she wasn’t trying to kill anyone, but Tie Shou points out that she is still consuming poison and insists that her heart is poisoned too. Poor Yi Yi leaves completely heartbroken. Meanwhile at Mrs. Dao’s residence, Leng Xue is still too weak to pick up his sword. 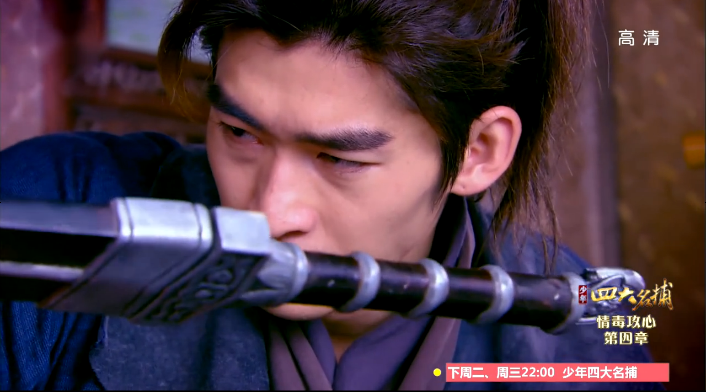 Unable to fully recover leaves him angry because this means he cannot go save Li Mo. Mrs. Dao deduces that there is another poison inside his system, which is the wolf poison. So instead of curing him of the new poison he needs to deal with his wolf poison first. However, this means a more intensive treatment that can take anywhere from three months to three years. Dung dung dung!!! Just call Li Mo and it will all be better. What, you don’t have her on speed dial? Tsk, tsk. Haven’t had enough? Click for episode 29 recap! 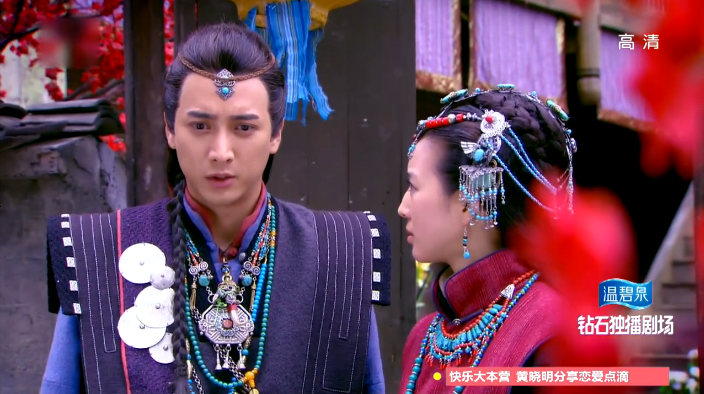 Zhui Ming convinces Tie Shou to not buy a birthday gift for Yi Yi to prove that she is not in it for the gifts. Yi Yi gets upset at first, but they make up soon after. 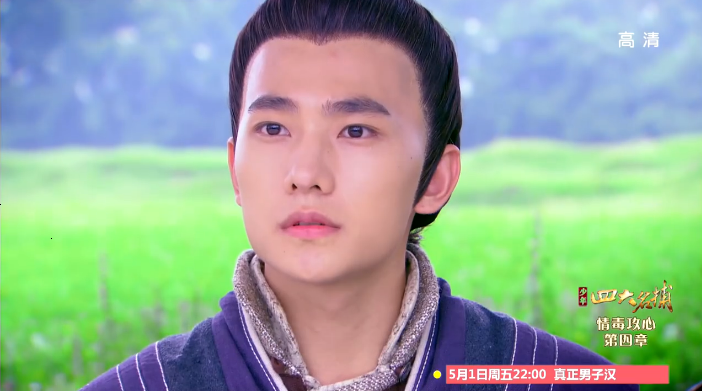 Wu Qing still can’t remember the past, but he is starting to fall for Li Mo. 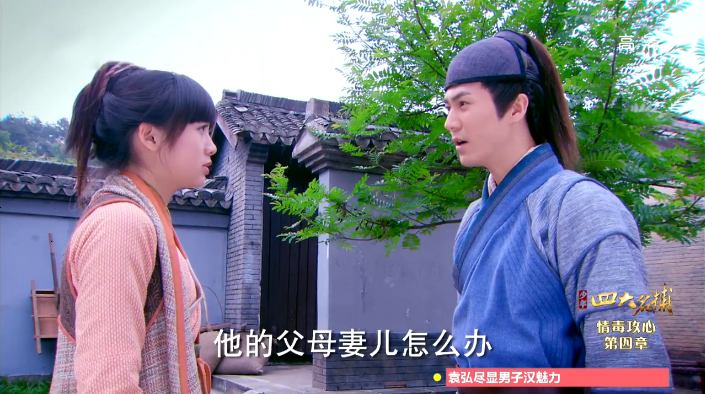 Li Mo uses mind reading to discover that someone is going to put poison on Mo Er Chi’s robe. 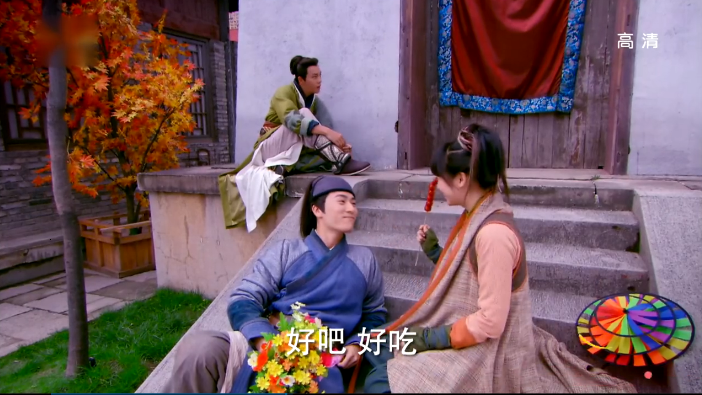 Tie Shou and Yi Yi take Zhui Ming out to get his mind off of the Princess, but Zhui Ming just gets annoyed by how lovey dovey they are together. 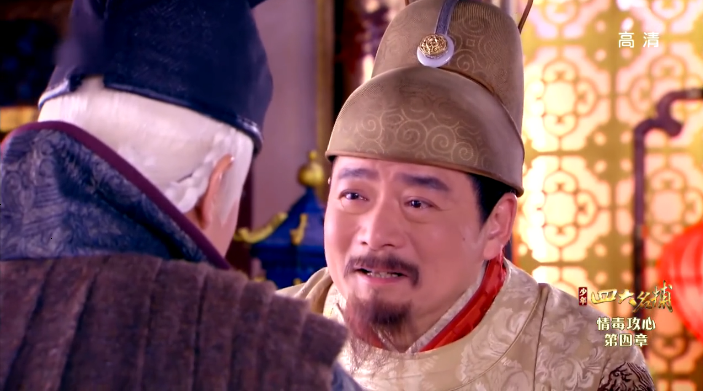 ASG convinces uncle to look into the “dealings” between Zhu Ge and the other prince (aka ASG’s half brother). Oooooh Wuqing is finally vying for Li Mo’s affections but isn’t it too late at episode 28? i was thinking if i like the two lives of veronique i might give it a shot. i haven’t watched much of it yet so i dont know. also its already airing so i might not recap it if people are going to sub it.